We are little drunk, maybe I was little more drunk ready to speak my mind out, wearing my heart on my sleeves which had no sleeves on. We all started talking while my soul was trying to call her soul out, looking at her while being drunk made her even more beautiful under the shining moonlight, it was mesmerizing. Recollecting about everything that went down 60kms away and 2hrs ago, I just sat there next to her looking at her talk and smile while my stupid heart even fell more for her, I know I’m gone. Well, I took my cup of coffee and went to sit away alone but you came and sat next to me. Did you really want to sit with me or did you just want to give the other souls their own company or you were just lost like me and came to sit alone hoping I won’t be much of a bother? Well, I assume a lot and overthink a lot. But it felt great when you came and sat next to me. You say you are an open book but you are not and that’s fine everybody doesn’t need to know you. I might not be there to say it, we might be on different paths leading two different lives and who knows never ever meet each other again. And sun rising up i could understand time with you is passing by and I just wanted it to stop when they asked us “can we go?”, I said 5 more mins but stayed back 10 mins more and I didn’t realize. A day got lessened as I see the sun rise and reality hitting me hard saying, one day closer from the time remaining. I won’t go blind because of you and ignore other things this I can guarantee cause it has never happened since you came in, everything I’m doing is all for me and some for you which ain’t gonna stop. And your smile I just don’t wanna describe. Black coffee and a hazelnut latte with your favorite green dress on and that beautiful smile that’s all you need to turn my day on. 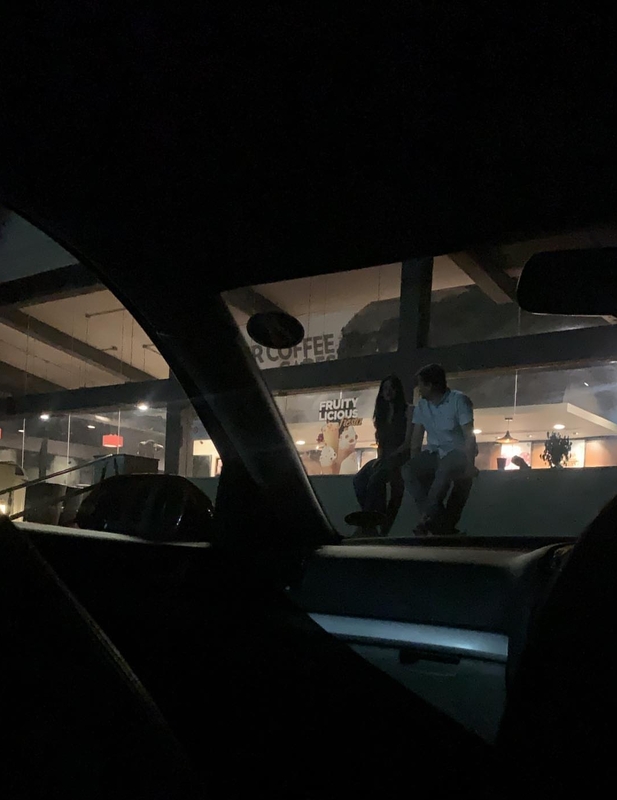 Nothing much but the night spent with the girl I'm in love with who doesn't love me the way I do and I'm on my way to explore more about her in a hope that someday she will love me back too or else I will walk out with the memories and the new person that I've become today.